My Mandala Classes have been improved! 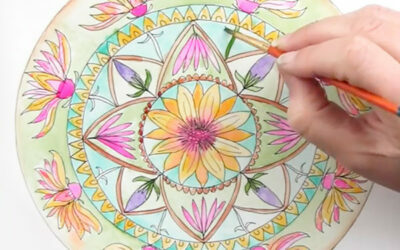 Learn to create mandalas full of pattern, depth and meaning. 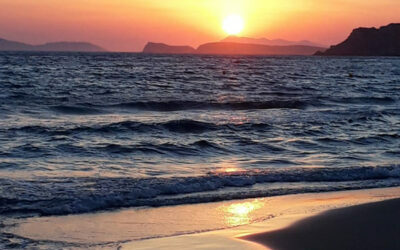 The Mixed Media Mandala online class has been re-designed as 3 new classes. 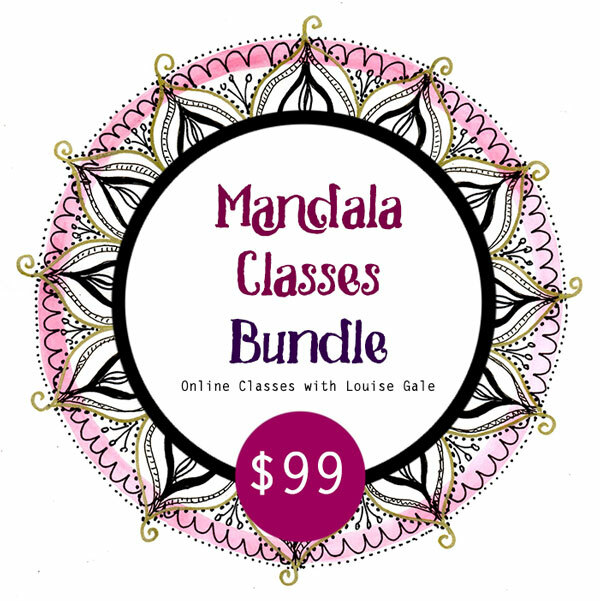 A deeper dive into mandala making and more affordable for you! All classes are now self-paced and lifetime access. Click images below to view each class outline. 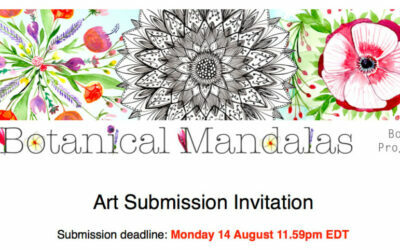 There is also a bundled price if you would like to dive deep into a mandala practice and explore mixed media. 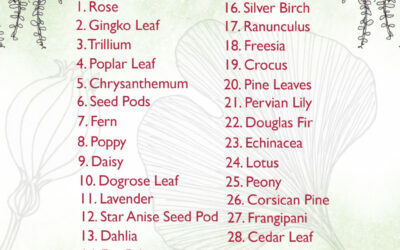 I also have my *NEW* Botanical Mandala Classes available here. 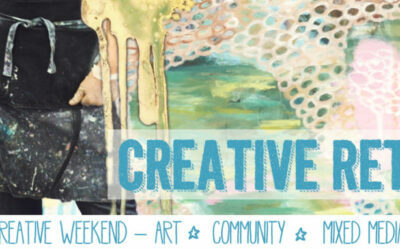 We will explore the sacred circle in many forms including doodling, structured mandalas, journaling, paint, collage. molded and sacred symbol mark making. We will look for inspiration in planetary patterns, sacred geometry, cymatics and nature to journal and explore what the mandala means to us personally. I dive deeply into all of these areas and you will see the world so differently after taking these classes! 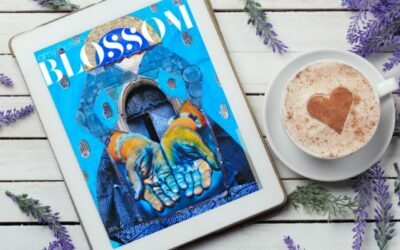 At the end of the classes, not only will you be full of inspiration, you will have a beautiful journal full of studies, sketches and awakening imagery AND many finished unique mixed media pieces of art to hang on your own wall. Brilliantly written, unbelievably thorough material. Well paced, anyone can work at their level and speed. It has made me see mandala designs all around me. I now carry my camera everywhere to capture pictures of the ones I can use to develop. Thank you so much again for the awesome course, I felt liberated and inspired and it meet my need to remember that I am more than ‘Mama’, and reignited my creative flame that so nourishes me. I loved watching the videos of your process — it made the creating feel much closer and more accessible. I also loved seeing what others created — the participants were all so creative and opened even more doors of possibility. 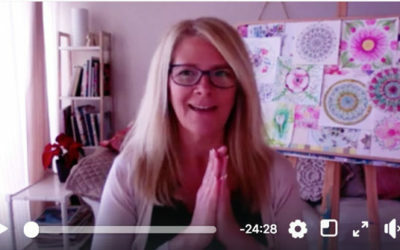 Being guided by Louise- I was ready to really embrace creative freedom upon signing on with Louise… I immediately felt so safe and nurtured to create whatever wanted to come out in the beauty of the circle. Your videos are so easy to follow and you have given me the courage to find my own style and let self-judgement melt away. Thank you for introducing me to the wonders of sacred geometry….fascinating stuff! I highly recommend your course to anyone who thinks they are not an artist. Many blessing and gratitude for being a wonderful teacher. I just want to thank you for an incredible class. I learned so much and am having so much fun creating Mandalas. thank you for an incredible class!!!!! I loved all of it. And I enjoyed the way it was taught (thank you, Louise) starting with loose, free drawing and moving into mandalas of different materials – natural materials, paper, and of course I will add fabric and stitch to that. 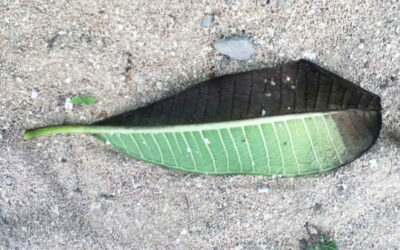 I now see mandalas everywhere. The class unlocks the magic of these sacred circles in such a fun and accessible way. I must say that you truly have such a soft way of teaching, that allows one to enter your beautiful space, world and home and feel as though you are right there with you. You share so much of your techniques with others, thank you. I am a better artist today because you have shared so much with me! I knew from taking one of Louise’s other classes that we would look into various techniques, which is something I really wanted to explore. Also, the community and Louise’s energy make the class a really fun and welcoming environment. Doing this course gave me the impetus to move out of my sketchbook and onto a “public” surface !!! So now my Mandalas are hung on my wall instead of just occupying pages. If you love mandalas and meditative art forms, you will love this class and you will get limitless inspirational ideas for mandalas for years to come. I loved how Louise had an air of permission about her, she worked quickly, not worrying about keeping in the lines or it being perfect, which was so freeing for me, and really allowed or invited me to be loose and relaxed rather than focusing on it ‘looking good’ or ‘getting it right’. 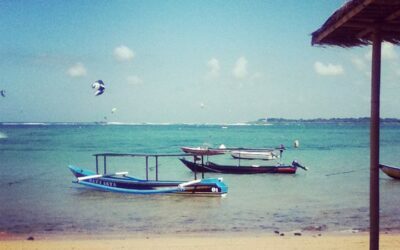 The class taught me to be a lot more free and confident about my creative abilities. Don’t miss this opportunity to learn the mandala process, to step out of your creative safe zone and learn something new. 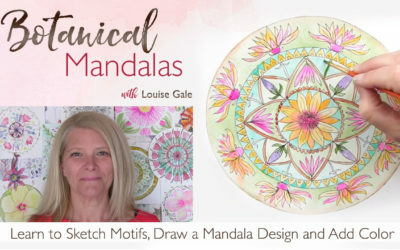 I have learned so much from Louise and added to my already full mandala repertoire. 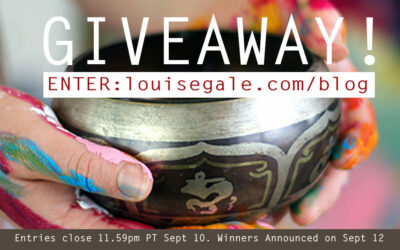 She is an amazing guide on your personal mandala journey … A MUST TO EXPERIENCE! 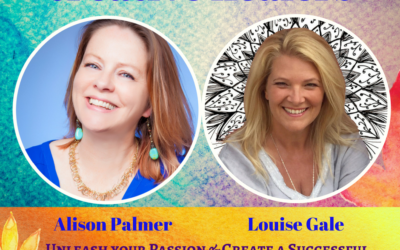 Louise’s techniques, gifts and skills coupled with her flowing knowledge provides incredibly high vibrational opportunity to learn and ultimately to create freely! Do I need to spend lots of money on supplies and buy all the supplies in the list? Not at all. I will send you a materials list and outline on what I would see as essentials and also offer some suggestion on other materials you can use instead. Once you register and pay, I will be in touch within 48 hours with the class access details. The classroom is an online password protected space where you will find the lessons, videos and other information as you work through the class. There is also a private facebook group where you can ask me questions, share your work and offer support /inspiration as everyone works through. What if I cant keep up? and how long do I have access to the classroom? My courses are designed for all of us juggling busy lives, jobs and multiple projects. Each lesson is broken down in such a way that you can take a look at the basics in as little as 10 minutes to start the inspiration process and then watch the videos when you have more time to then spend creating. You will have lifetime access to the classroom and can work through at your own pace. I am on a different time zone to you, can I still join in? Of course! As this class is self-paced, you can log in at any time that is convenient to you. 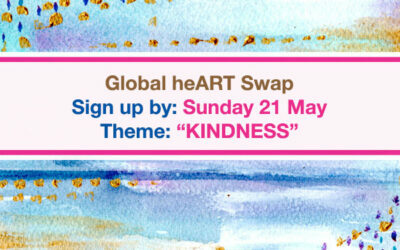 Many of my classes have lovely participants from around the world joining in. What if I have taken one of your other classes, are the techniques and videos the same? All the content and videos are brand new so if you have taken one of my other classes, this will be a whole new experience. Do I need to be in class or online at a specific time? Not at all. All the content is already published in the classroom so you can log in and work through at your own pace. You have Lifetime Access to all class materials. Do I need to be an artist? I would say we are all creative of course so even if you do not think of yourself as ‘an artist’ just yet. The class is for everyone at every level. I will be taking you through each lesson step by step, so even if you have not painted or drawn before or do not think you are creative! I will break each step down so you can follow through with confidence and fun! I have drawn and created mandalas before, so what is different about your class? “Mixed Media Mandalas” is a unique series of classes that I have created from my own love and experience of working with these beautiful creations. I researched what was already out there and these are the first classes that cover various types of inspiration such as nature, sacred geometry and universal energy shapes. 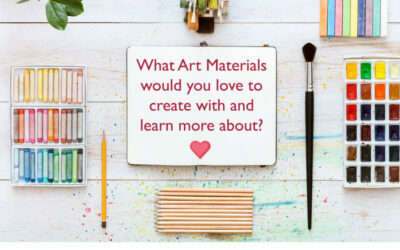 If you already know how to draw a mandala, these classes will inspire you and open you up to some new ways to create, stretch and explore through lots of different mixed media too. I also take you through my own process for creating so you can take those techniques and apply to your own style. Can I share what I am doing in class? Can I sell my work I create from your class? Yes, that is totally fine! As long as the mandala artwork is unique to you, please do sell and exhibit your beautiful work. Many of my students have gone onto sell work on Etsy and exhibit at art shows. Once you register and pay, Louise will be in touch with more information. The class is held in a password protected online classroom. What are the Registration terms? My new book is here! 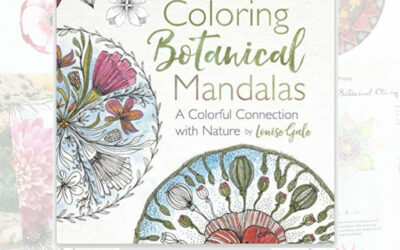 Coloring Botanical Mandalas is available to purchase on Amazon! Join me for Inktober! 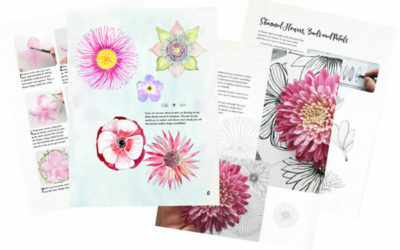 Draw Botanical Motifs and Mandalas! 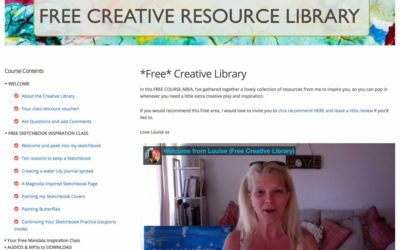 Your FREE Creative Learning Portal is LIVE! 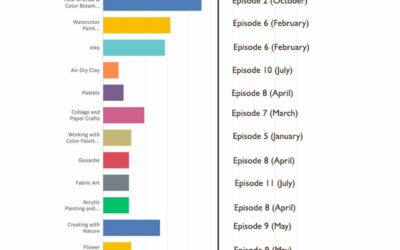 Survey Results: Which Art materials would you like to learn more about? It’s here! 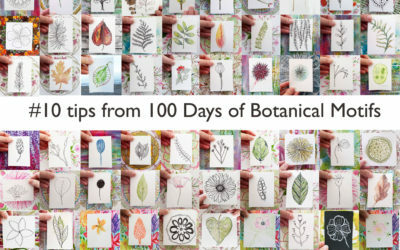 New mini class for creating a Botanical Mandala! New mini class coming and 100 days of……. 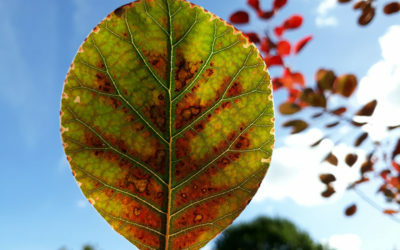 Nature Connection and the Creative Healers Summit starts next week! 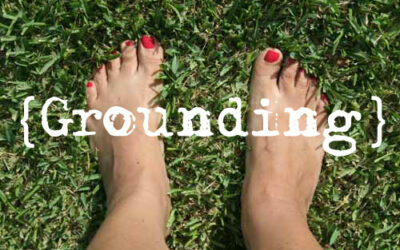 My Word of the Year 2018: Grounding + Free Download for you! 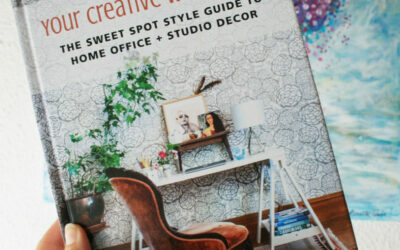 Giveaway and Blog Hop! 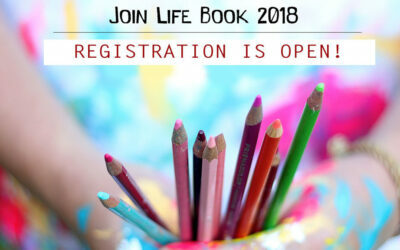 I’m teaching in Life Book 2018 woohoo! Oh my! I cannot begin to tell you how excited (and a little nervous!) I am to share the information of a new book project I am working on!